The wife of the passenger, who allegedly tried to molest actress Zaira Wasim on a flight, on 11 December denied the allegation and said her husband's foot was kept on the armrest but not with an intention to harass. "My husband is innocent; he had no intention to molest. There was a young death in family, which is where he went, and hadn't slept for 24 hours. He asked the crew to not disturb and wanted to sleep. 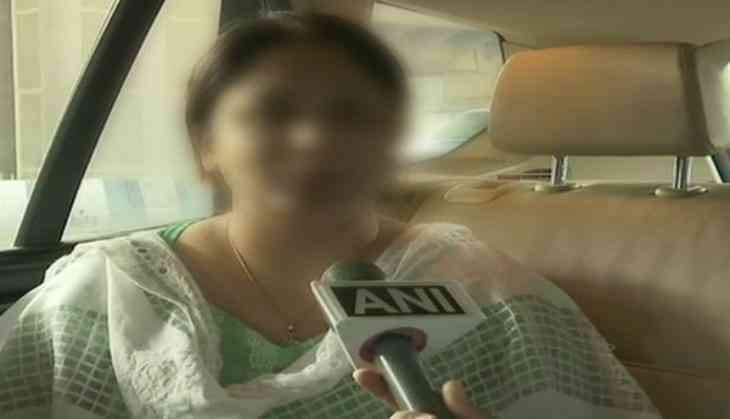 His foot was on the armrest, but not with an intention to harass," the wife of the accused told ANI. "There was no immediate reaction by her. I don't know why she levelled these allegations. Maybe there was a misunderstanding. He is a family man and can never do such a thing. We want justice," she added. The incident came to light when Zaira shared the ordeal she had to go through in an Instagram story last night. Hours after the actress made the allegation, the airline apologised and said they had zero tolerance for such behaviour. जैश-ए-मोहम्‍मद ने मोदी और योगी को ख़त्म करने का बनाया प्लान!